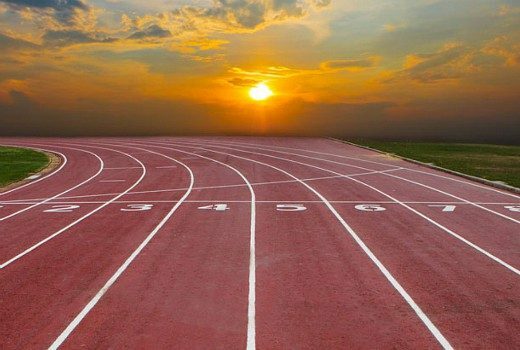 The schedule is loaded and networks are ready to battle after the Easter break. 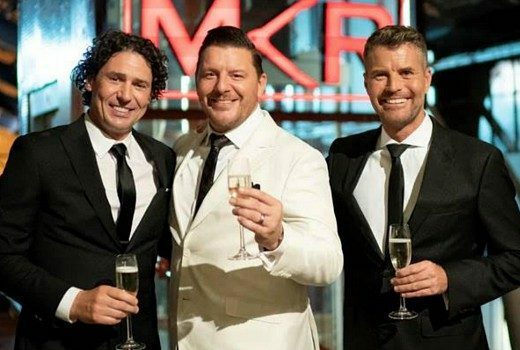 MKR finally comes to an end on Seven on Sunday week. 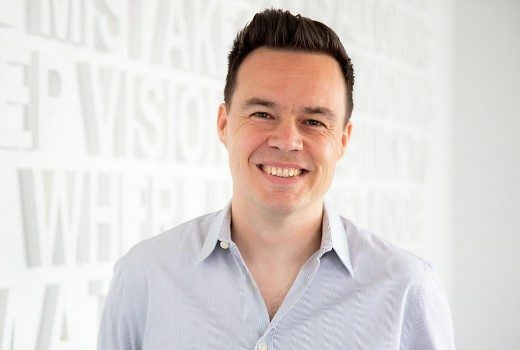 Season 11 is now confirmed for Monday week on 10. 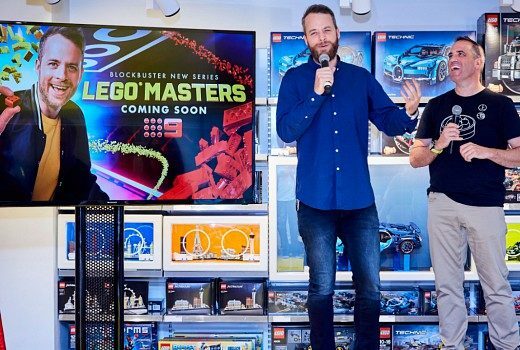 Lego Masters is all about the creativity, says producer. 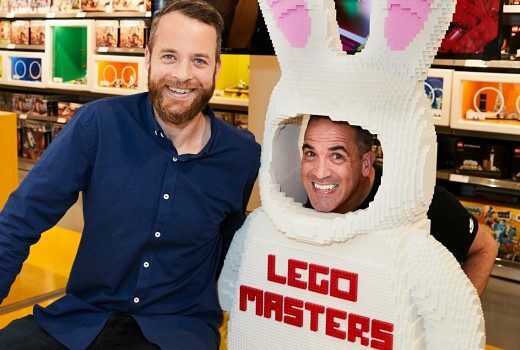 Yes a show based around building blocks can have plenty of drama, says David McDonald. 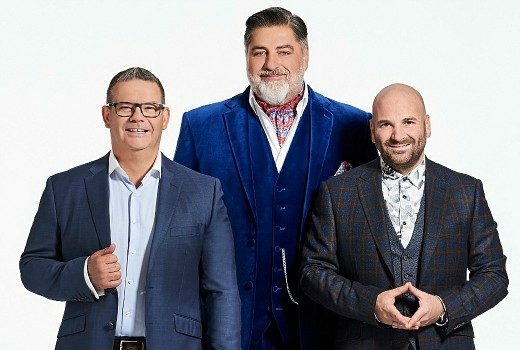 Nine’s family-friendly competition begins on Sunday nights in two weeks. 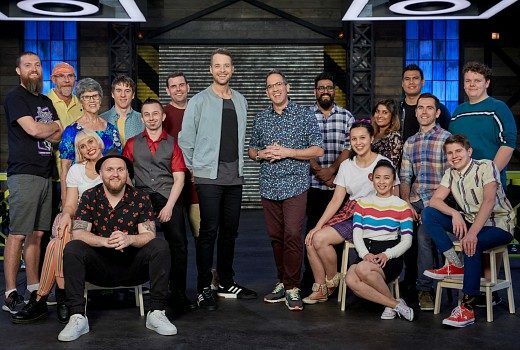 Nine is ramping up the coloured blocks for its family-friendly Reality competition. Hallelujah! MAFS finale in sight, programming up for grabs. …and Programmers everywhere breathe a sigh of relief. 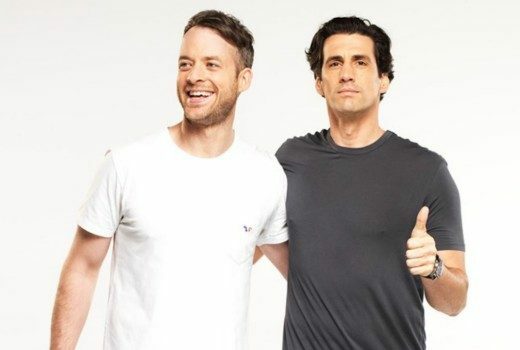 Exclusive: Andy Lee divulges the format of the latest travel series with Hamish Blake on Nine. 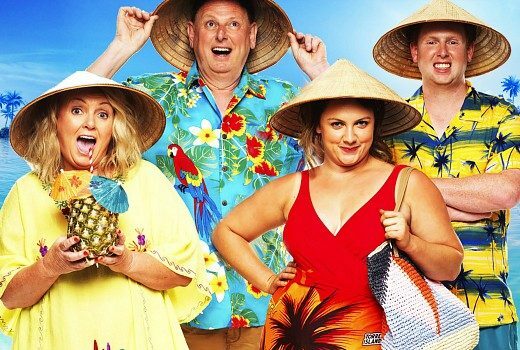 Exclusive: With the Tennis & MAFS Nine has turned the tables, basking in the summer sun Seven used to own. 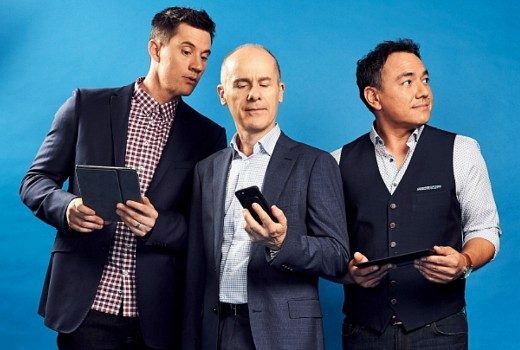 True love, mystery, humour & a nostalgic reboot are all coming this year to Nine. 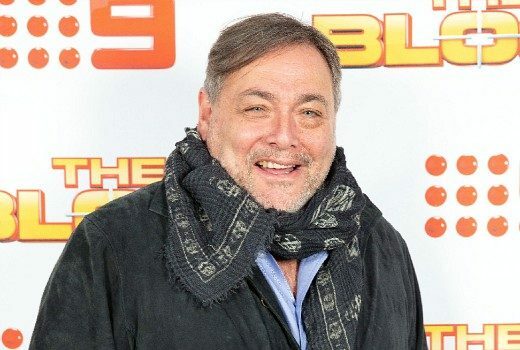 Peter Newman to oversee some of Australia’s biggest TV titled for Endemol Shine Australia. In its new 7pm timeslot 60 Minutes will head straight into tough territory with a sexual abuse survivor.